Diamonds.net - Diamond Fields Pink Sells for $17K/ct. 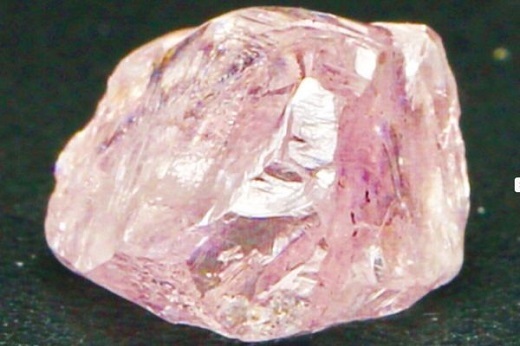 RAPAPORT... A pink diamond from Namibia’s offshore drilling program fetched $17,000 per carat at a tender in Antwerp. The 5.71-carat stone fetched $97,076 at the sale, the first Diamond Fields Resources has held since resuming mining in 2018, it said last week. The company also sold 47,298 carats of high-quality white and colored rough stones for $1.1 million, it noted. It sold all the diamonds it offered at the tender. Diamond Fields recovered the stones between November and January, over the course of a 65-day period, it added.